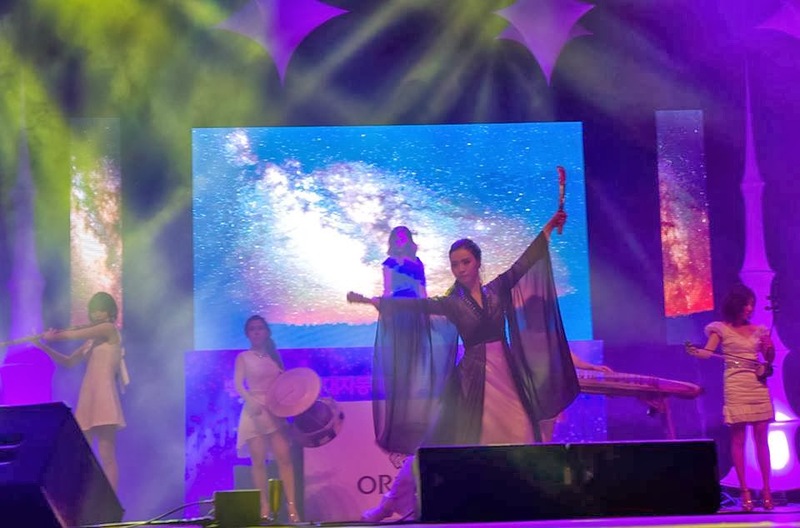 Understanding Psy and Snoop Dogg's "Hangover"
Earlier this week, international sensation Psy debuted his latest release, "Hangover," featuring American rapper Snoop Dogg (er... Lion) on his oft-visited YouTube channel. Responses to the video have been mixed. Some believe the song is just as catchy as his "Gangnam Style," a viral hit that has received over 2 billion views to date. Still others have complained, slamming the video for its incessant product placement and Snoop Dogg's ever-growing tendency to sell out. Either way, "Hangover" is entertaining and paints a rather accurate portrait of Korea's intense drinking culture and famous nightlife (sans all the twerking in gold booty shorts). For those less accustomed to Korean ways, read on to better understand what exactly the duo are doing in the five minute video. It's rare, if not impossible, that you will find yourself having a bad Korean meal in Korea. It just doesn't happen. But every so often, usually when it's least expected, you will experience culinary nirvana. It will be a meal that proves to be unique from any other you've had in the past, one that changes you, one that finds you awake the following morning wondering if it was all just a dream. It might be a plate of steaming mandu made with fresh kimchi at a street stall on a frigid winter day. Or a perfectly cooked jeon, served up with a bowl of homemade makgeolli in a back-alley hangout. It might be consumed alone, with a new lover, or a group of old friends. The meal might be a new gastronomical concept, unfamiliar and exciting, or may be Grandma's secret recipe, instantly recognizable and comforting. 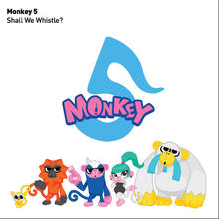 Check out the Debut album of Monkey 5 on i-Tunes, the first “Whistle Monkey Band” ever in the world. The music would fascinate every hearts. Sorea is a Korean band that plays modern Korean traditional music. Mucho se ha especulado en México acerca de la Visita de Super Junior, se habla de conciertos en Latinoamerica e inmediatamente las Fans en México se preguntan por que no vienen a nuestro país, le pedí a una amiga que me ayudara con este tema pues yo no soy experta en Kpop y mucho menos cuestiones de Super Junior, asi que Carmen me ayudo a escribir el siguente post de Super Junior en Latinoamerica. About a month ago I finally got Jay Park's "New Breed (Deluxe Edition", if you don't know who he is you can go here to read a little bit about his career with 2PM. One of my favorite things about Seoul is that it is scattered with hidden gems, unsuspecting and obscure, that offer those that are lucky enough to discover them a special treat. Restaurants, cafes, galleries, and bars are easy to find in Korea's capital city, but it's the ones tucked into back alleys and inconspicuous buildings that allure me the most, making me feel as if I've been let in on a secret when I find them.